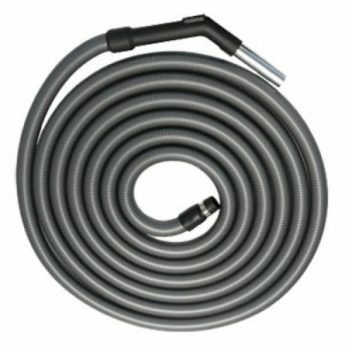 Standard Silver Vacuum Hose with handle available in 9m and 12m lengths. High Quality Hose fitted with quality universal cuff and Plastic/Chrome BEP. Hose Made in Australia Suits all Valet systems.